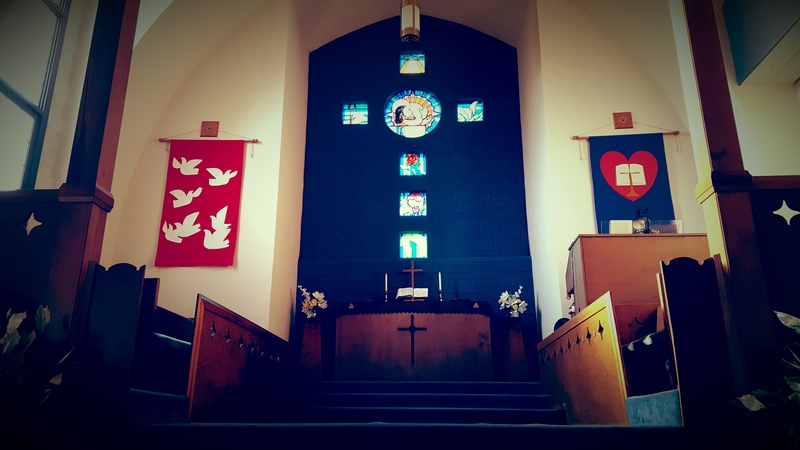 Join us Sunday mornings at 8:15am or 10:30am to worship with us. We love our traditional hymns, but we also enjoy praising God with more contemporary music. 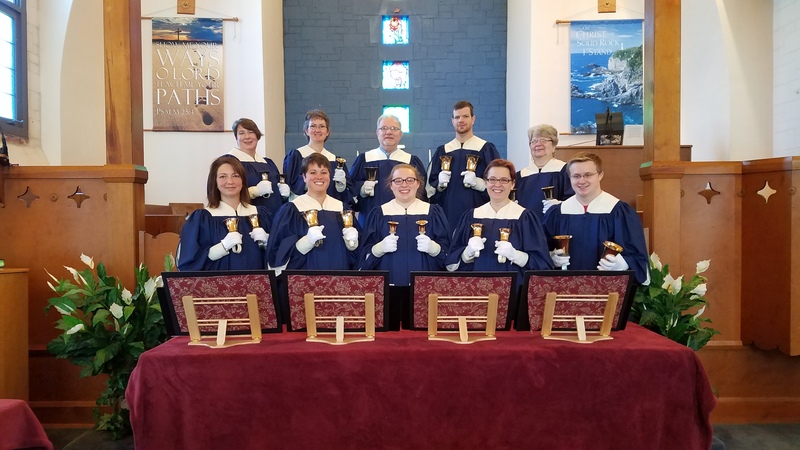 Our chancel choir, bell choir, chimes, and other gifted musicians in our church lift up our spirits as they offer their praise to God. The last Sunday of the month, we provide child care during our 10:30 worship service. At Zion there is a place for you. The heart of our church family is our worship of a God who is loving, faithful, and good. 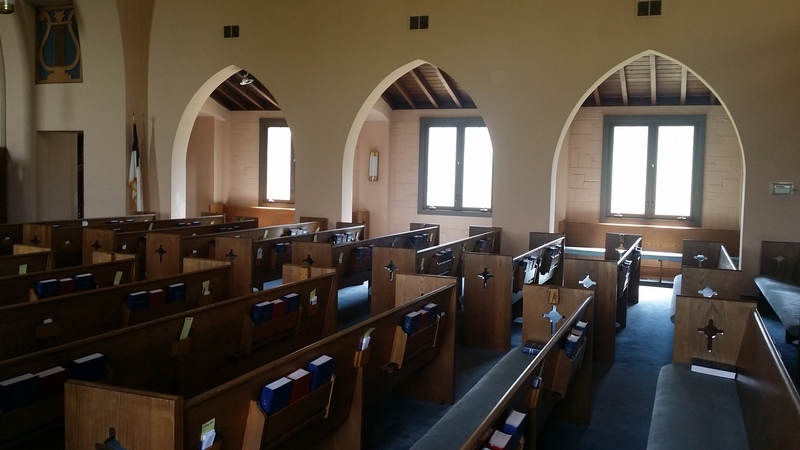 It is in the sacred space of our sanctuary that we draw closer to God and one another.